Ready to Learn More about Membership Sites and Online Courses? Thanks for listening to me on the Rethink.fm Podcast. Scroll down for three free offers. Grab your own Planning Guide to get started. Sign up for a free webinar to receive personalized help planning your online course, membership site, or learning platform. Not sure where to begin? Sign up for a free 15 minute consultation to take a look at your ideas and develop next steps. $45.00 value. Please read below for notes on meeting availability and Zoom info. 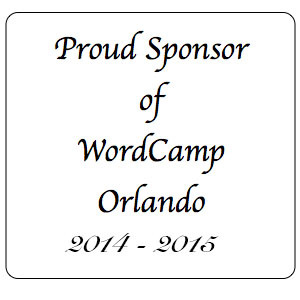 You may have seen me speak about Membership Sites and Online Courses at a WordCamp. Now’s your chance to get your questions about online courses answered. Scroll down to register for a free Planning Webinar. On Saturday, August 19, I’ll hold a Free Learning and Planning Webinar Class Just for Rethink.fm listeners. Note that a replay will be available, but only live attendees have a chance to receive personalized help. This class usually sells for $99, but you can get it for free. 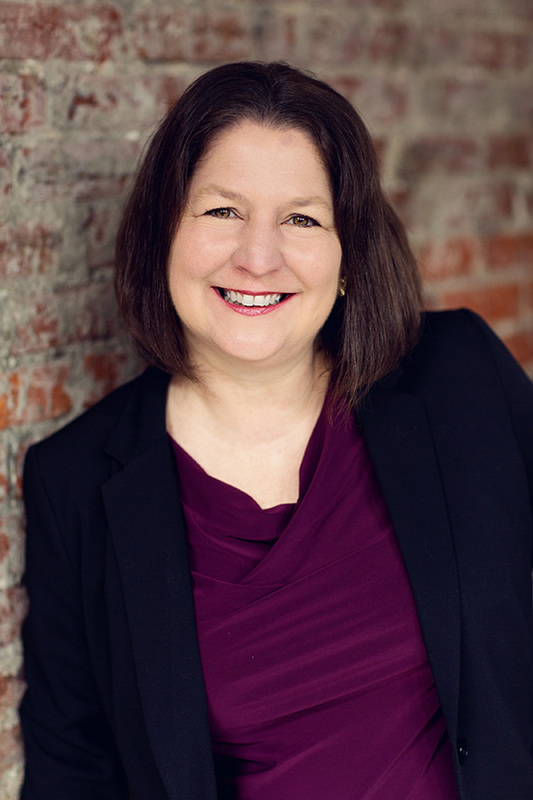 One live attendee will win a Free Planning Session with me. Regular price $249.00. Other bonuses will be available too, so be there live if you can. If you have more questions, sign up for a free 15 minute consultation. Please note that consultations will be accepted through August 25th. Once you schedule a consultation, I will send you a personal email with a link to Zoom for our call. Remember to complete as much of your planning guide as possible before the webinar and consultation. This will help you be prepared to ask questions concerning your specific requirements and get personalized help.